Today’s Nintendo eShop news: Donut County and Coba: Tale of the Moon announced for the Nintendo Switch, latest DevBlog for Decay of Logos, latest character profile for Plague in Us, latest screenshot for Double Cross, and latest video clip for The Unlikely Legend of Rusty Pup! 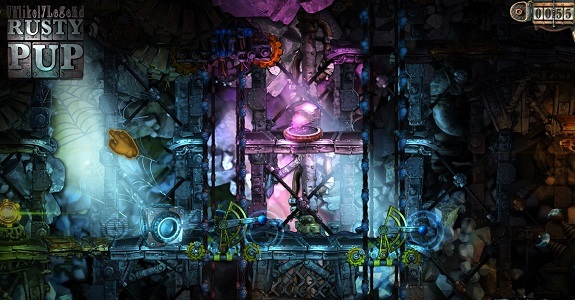 Today’s Nintendo eShop news: PLATAGO! Super Platform Game Maker announced for the Nintendo Switch, trailer and release date for Superbrothers: Sword & Sworcery EP, more screenshots for Rival Megagun, latest soundtrack sample for Double Cross, and latest video clip for The Unlikely Legend of Rusty Pup! 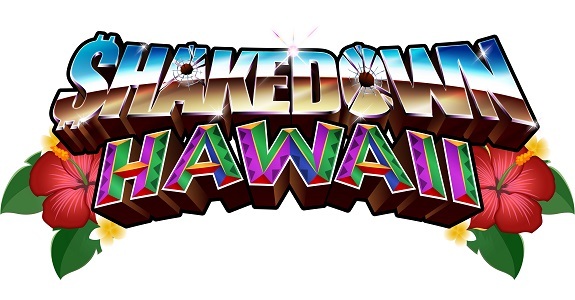 Today’s Nintendo eShop news: teaser trailer for Cytus α, Transiruby, Picontier, and Shovel Knight: King of Cards, new weapon for Brawlhalla, video clip and concept art for YIIK, and more video clips for Shakedown Hawaii, Feudal Alloy, M.A.S.S. Builder, Ary and the Secret of Seasons, The Unlikely Legend of Rusty Pup, Summer in Mara, and Castle of Heart! 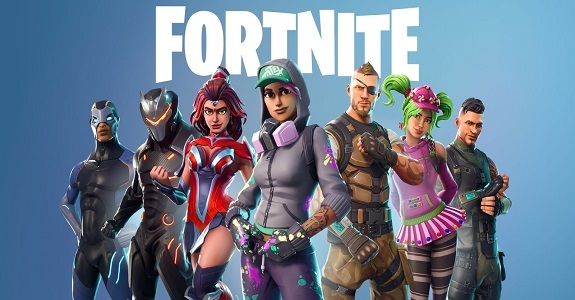 Today’s Nintendo eShop news: release window for Narcos: Rise of the Cartels, Degrees of Separation and Akihabara – Feel the Rhythm Remixed – announced for the Nintendo Switch, latest screenshot for Achtung! Cthulhu Tactics and video clips for The Unlikely Legend of Rusty Pup and Castle of Heart! 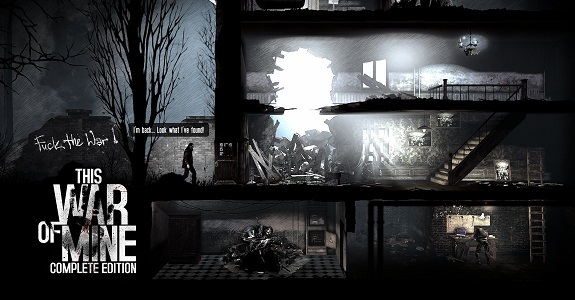 Today’s Nintendo eShop news: release date and trailer for This War of Mine: Complete Edition and GRIS, screenshots for ACA NeoGeo Thrash Rally, Japanese release dates for Hollow and Castle of Heart, latest video clip for The Unlikely Legend of Rusty Pup, and launch trailer for DERU – The Art of Cooperation! 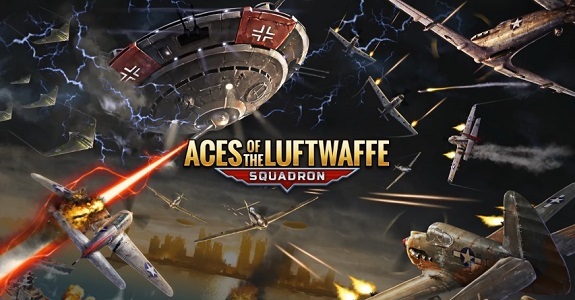 Today’s Nintendo eShop news: latest screenshots for RICO, latest Nintendo eShop Highlights video, and latest video clips for The Unlikely Legend of Rusty Pup, Feudal Alloy, Shakedown Hawaii, The Takeover, and Decay of Logos! eShop news (Nov. 3): Alchemic Cutie / Bubsy: Paws on Fire! 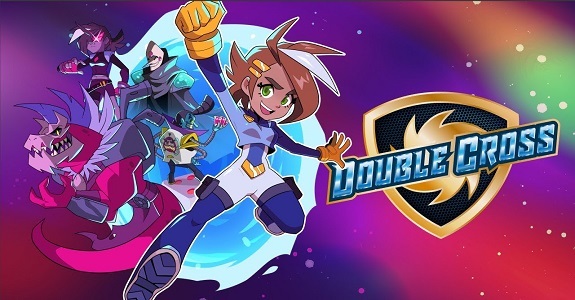 Today’s Nintendo eShop news: Alchemic Cutie and Bubsy: Paws on Fire! announced for the Nintendo Switch, trailer for SEGA Ages Phantasy Star, latest DevBlog for Decay of Logos, and latest video clip for The Unlikely Legend of Rusty Pup! 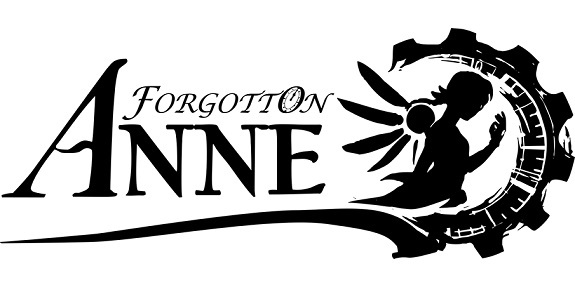 Today’s Nintendo eShop news: release date for Forgotton Anne and Horizon Chase Turbo, Demetrios – The BIG Cynical Adventure announced for the Nintendo Switch, release date for Mercenaries Wings: The False Phoenix, latest screenshot for Picontier, and latest video clips for Feudal Alloy, Shakedown Hawaii, and The Unlikely Legend of Rusty Pup! 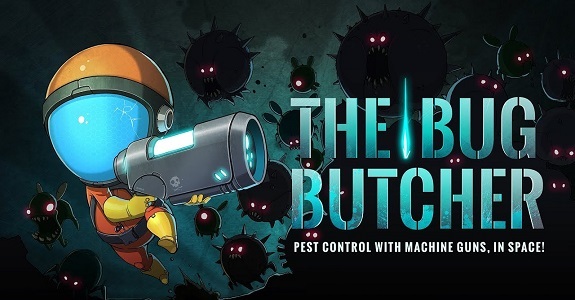 Today’s Nintendo eShop news: release date for The Bug Butcher, HoPiKo announced for the Nintendo Switch, launch trailer and soundtrack for Save me Mr Tako, release date and screenshot for Shadow of Loot Box, and latest video clips for The Unlikely Legend of Rusty Pup and Mineko’s Night Market! 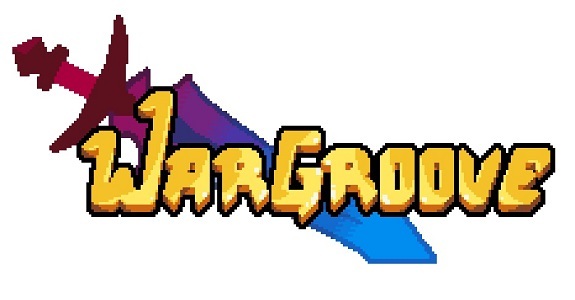 Today’s Daily Briefs and Nintendo eShop news: latest soundtrack preview for Wargroove, footage for Rayman and Kung Foot in Brawlhalla, latest trailer for GRIP, latest DevBlog for Decay of Logos, latest screenshot for Picontier, latest video clips for The Unlikely Legend of Rusty Pup and Save me Mr Tako, and launch trailers for Just Dance 2019 and Friday the 13th: Killer Puzzle! 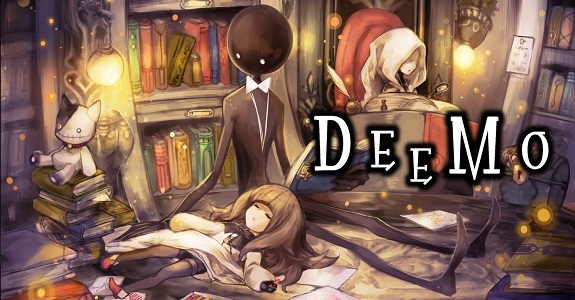 Today’s Daily Briefs: retail version of Deemo dated for North America, digital manual for Puyo Puyo eSports, more screenshots for Yomawari: The Long Night Collection and Billion Road, video clips for Transiruby and The Unlikely Legend of Rusty Pup, and trailer for the Ultimate Scream event in FIFA 19! 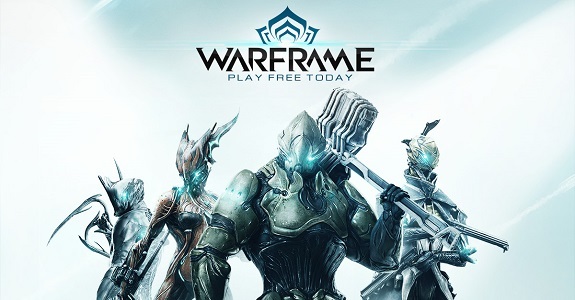 Today’s Nintendo eShop news: release dates + trailers + screenshots for Nairi: Tower of Shirin and Storm Boy: The Game, World of Final Fantasy Maxima now available for pre-purchase in Japan, retail release for Fortnite in Japan, Aces of the Luftwaffe – Nebelgeschwader DLC releasing next month, release date confirmed for Rage In Peace, and more screenshots for The Unlikely Legend of Rusty Pup and This Is Pool!